Delbert Dewayne Avritt, age 66, of Covington, TN departed this life on Monday, February 04, 2019 in Covington, TN. Visitation will be held Saturday, February 9, 2019 from 10:00 AM to 11:00 AM at the Cleveland Funeral Home in Cleveland, MS. Celebration of Life Service follow at 11:00 AM in the Cleveland Funeral Home Chapel. Burial will be at the Beulah Cemetery in Beulah, MS. Reverend Bob Hill will officiate the service. Delbert was born on October 15, 1952 to Obie Dell and Gladys (Brewer) Avritt in Cleveland, MS. He graduated Cleveland High School 1971. 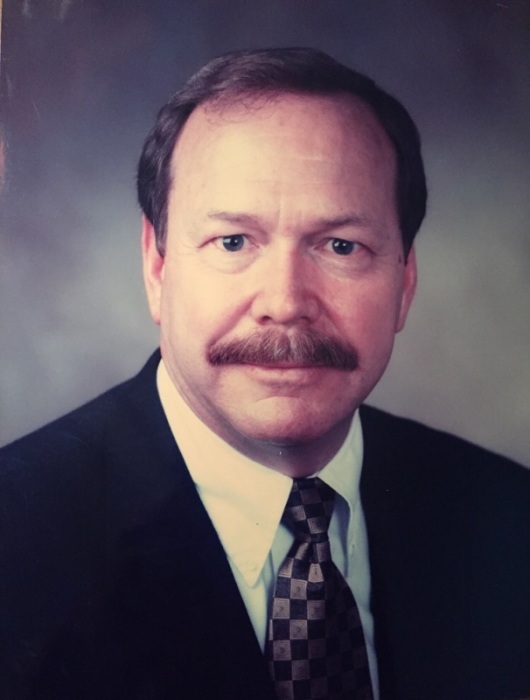 Delbert had a life- long career with Kroger Grocery Store and served the company for more that 40 years as store manager for several different locations. Delbert was an avid outdoorsman, he loved to hunt and fish. He also enjoyed his camping trips and trail riding trips out in Colorado. He loved to cook, smoke meat and make gumbo for his friends and family. Delbert was of the Baptist faith, although he moved frequently with Kroger, he was active in his local churches. Delbert is survived by 2 sons, Jason (Susan) Avritt of Black Mountain, NC and Alston (Whitney) Avritt of Dallas TX, 2 Step-sons, Brandon (Amy) Manley of Madison, MS and Marlon (Stacy) Manley of Ripley, TN. 1 step daughter Jerrie Manley of McComb, MS. 2 brothers, William (Patty) Avritt of Cleveland, MS and Larry Avritt of Madison, MS. He also leaves 10 grandchildren, several nieces and nephews to cherish his memory. Pallbearers are Hank Simmons, Bill Quinton, Jimmy Alford, Glen Hill, Glen Wong and Jacob Courson. Memorials may be made to St Jude Children’s Research Hospital 501 St Jude Place Memphis, TN 38501 or charity of donor’s choice.